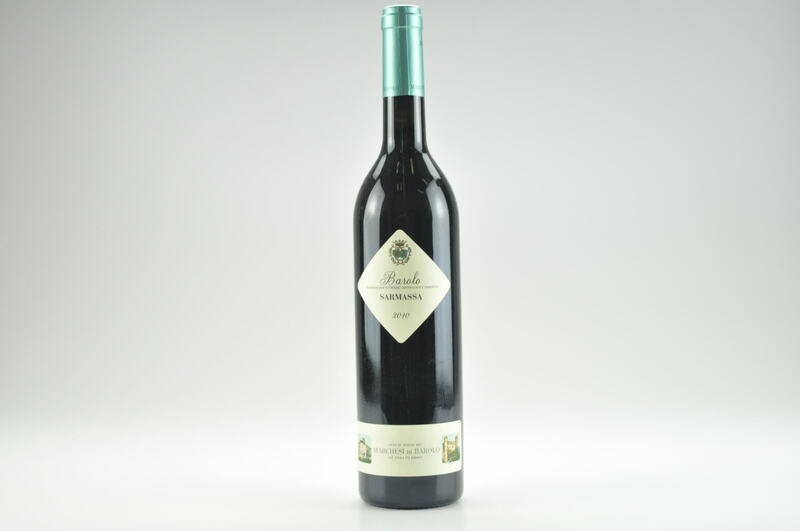 Wonderful aromas of licorice, fresh mushroom and blackberry. 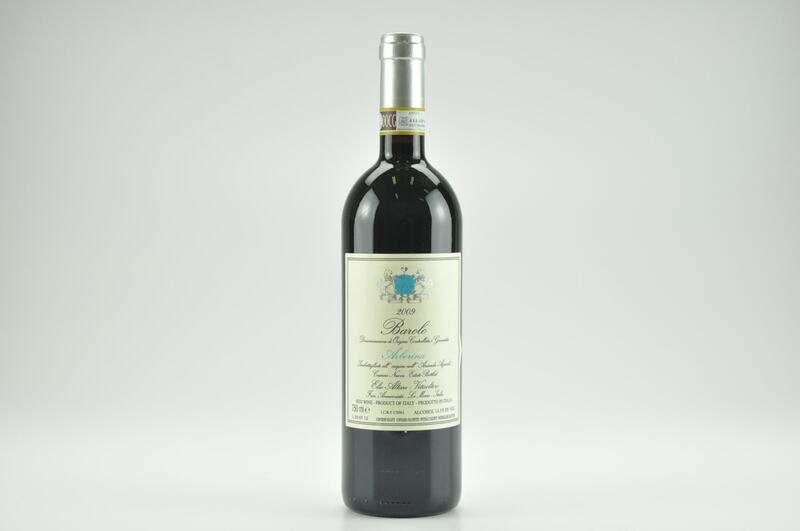 Full-bodied, with velvety tannins and a long, caressing finish. Goes on and on. Solid and enticing. 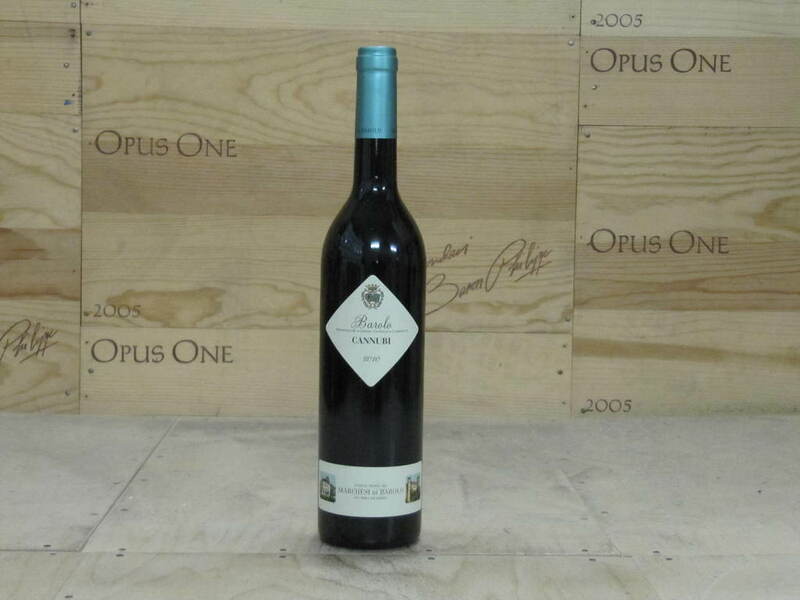 Excellent for the vintage. Best after 2010. 750 cases made. 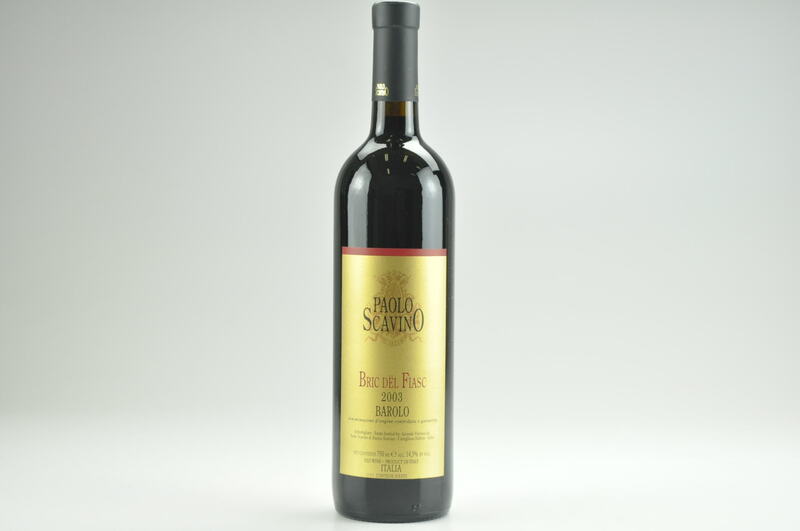 Wine Advocate #173 Oct 2007 Antonio Galloni 92 Drink: 2013 - 2023 $75-$143 (105) Scavino’s 2003 Barolo Bric del Fiasc is without question the most balanced of these 2003 Barolos as it has more than enough fruit to stand up to the wine’s structural components. 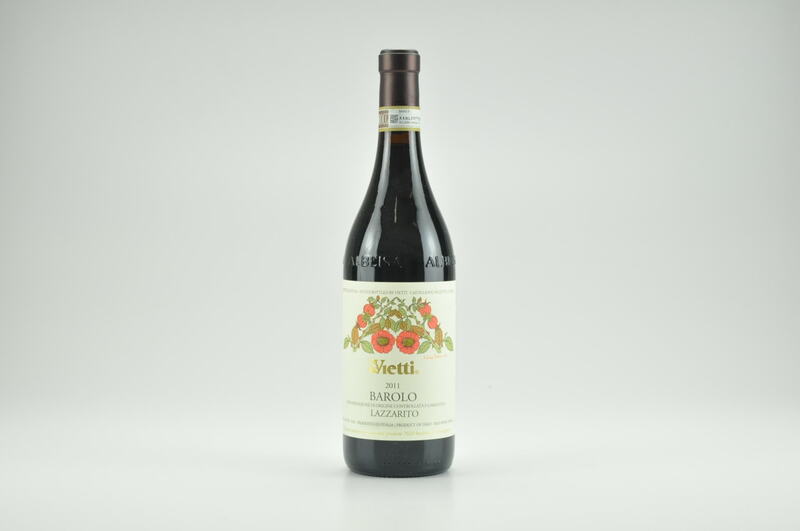 A big, dark, brooding wine, this richly-textured, sumptuous Barolo is packed with sweet dark fruit, chocolate, menthol, smoke and spices that coat the palate with superb intensity. 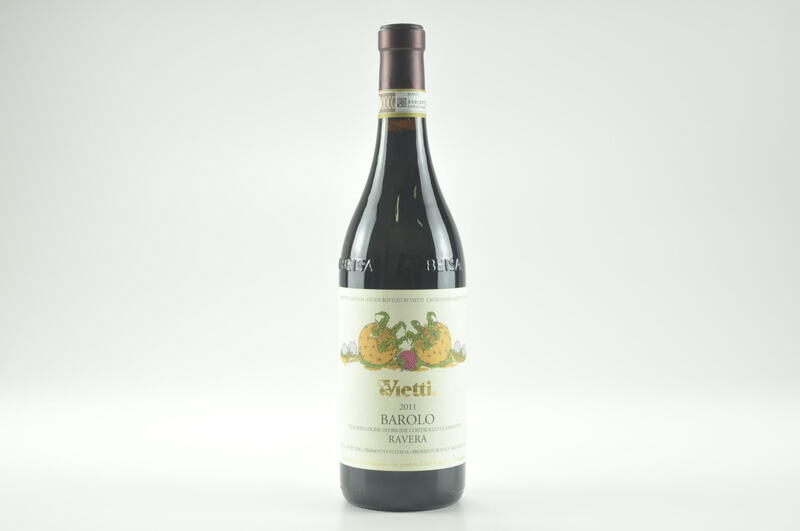 Not for the faint of heart, it is an over the top, extreme Barolo that captures the freakishness of this vintage. 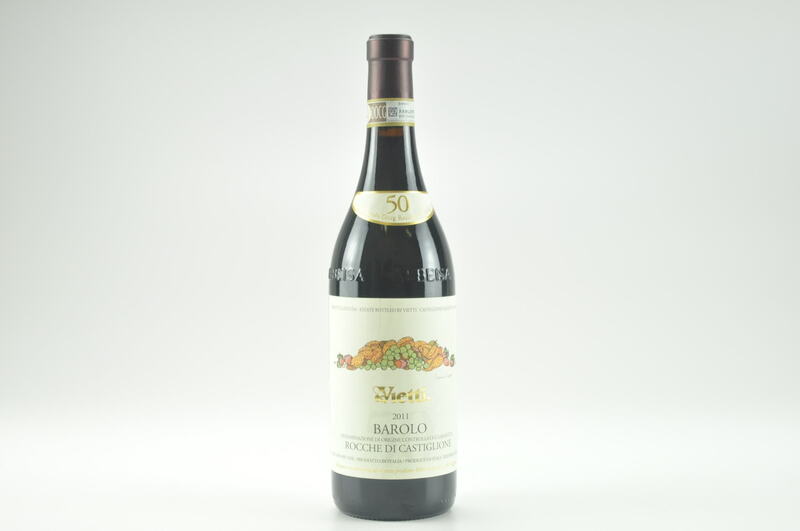 That notwithstanding, this wine has an enviable track record and with bottle age it will likely develop into an outstanding Barolo. Anticipated maturity: 2013-2023.